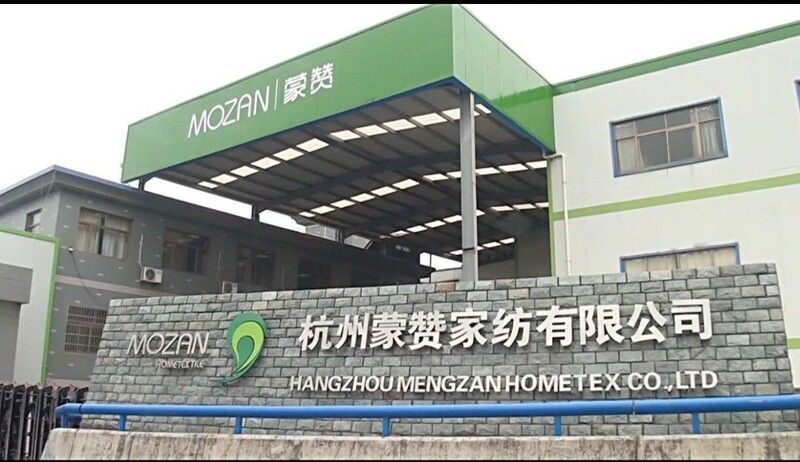 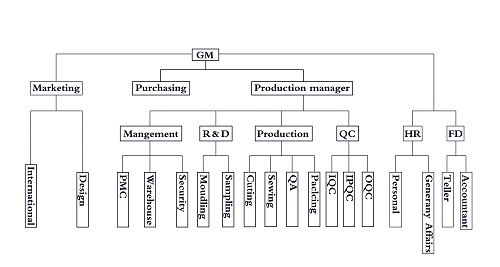 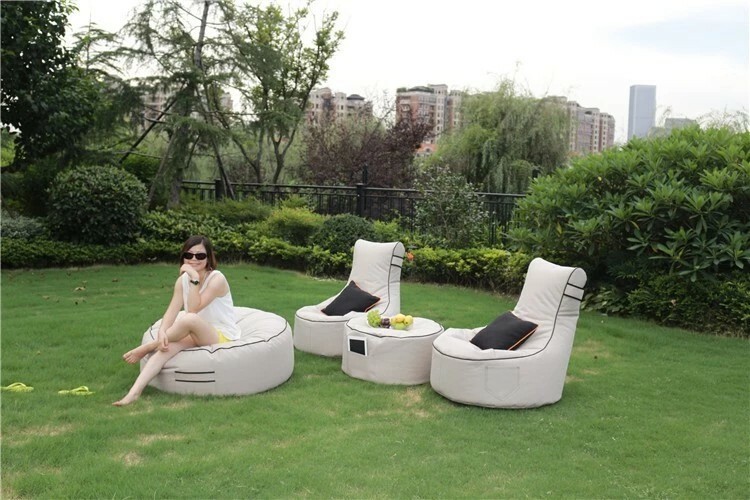 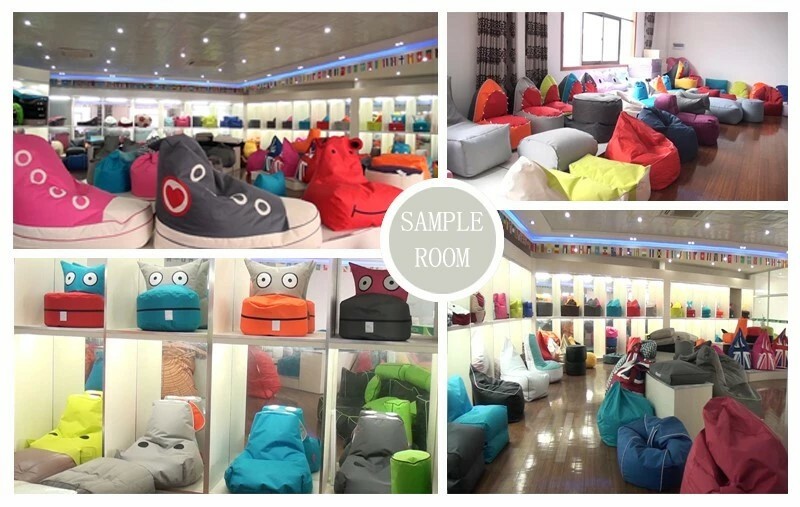 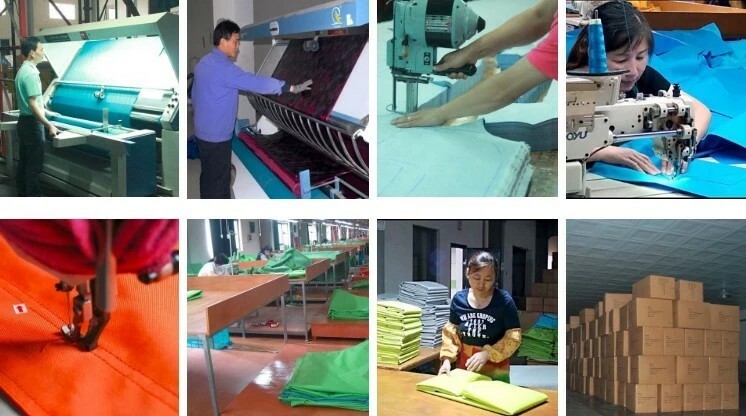 Find Hotel Furniture Set, Soft Design Bean Bag, Comfortable Bean Bag on Industry Directory, Reliable Manufacturer/Supplier/Factory from China. 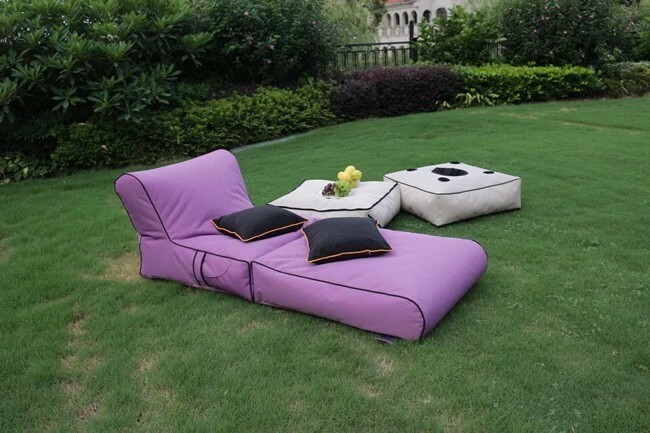 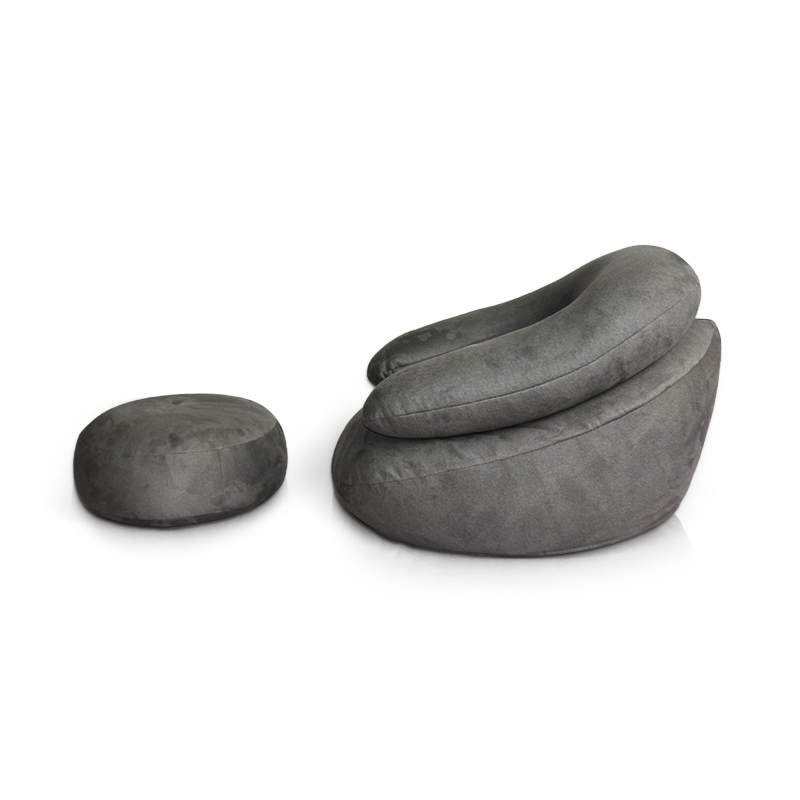 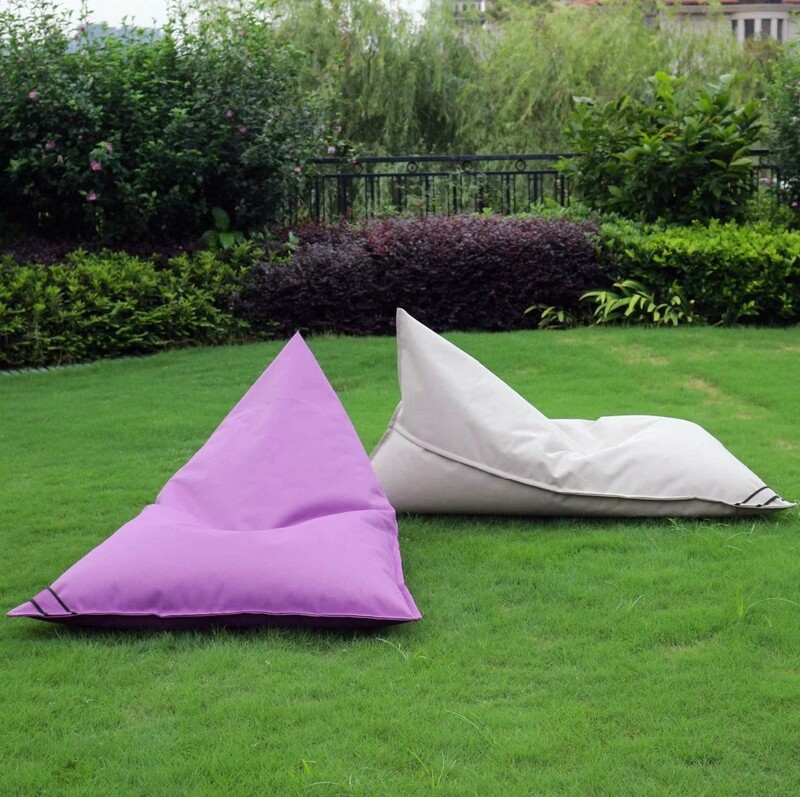 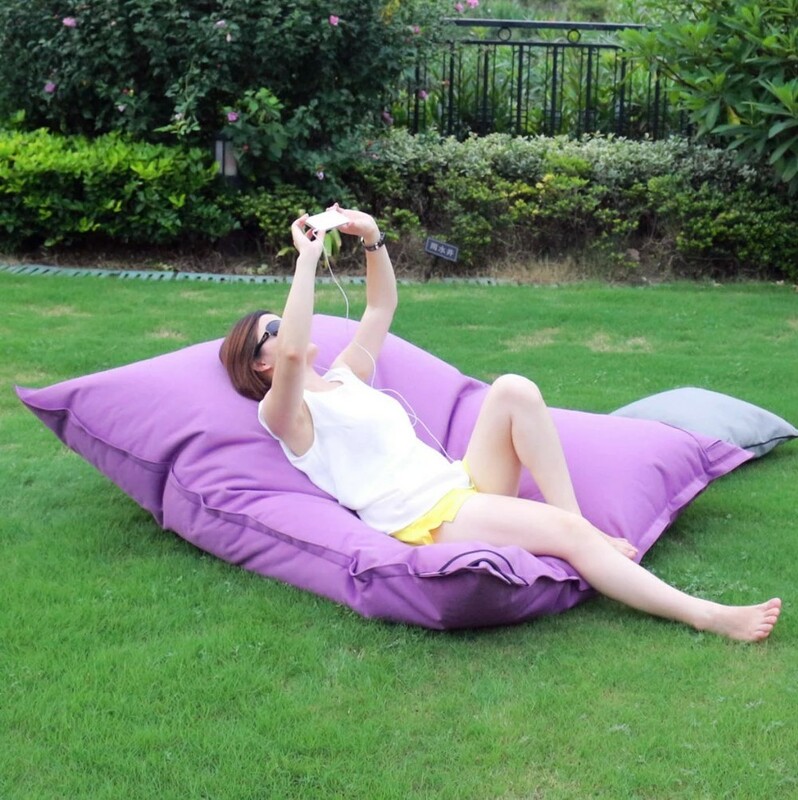 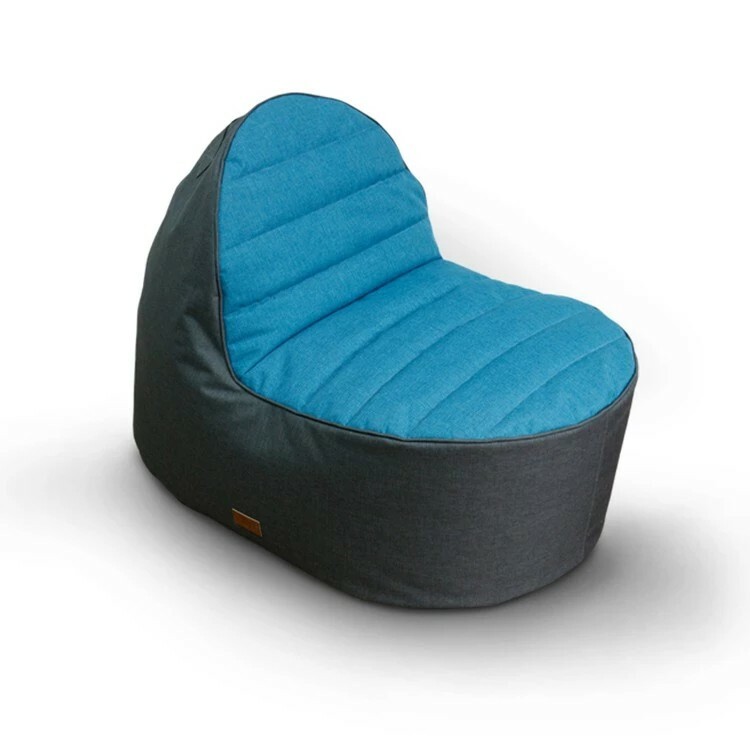 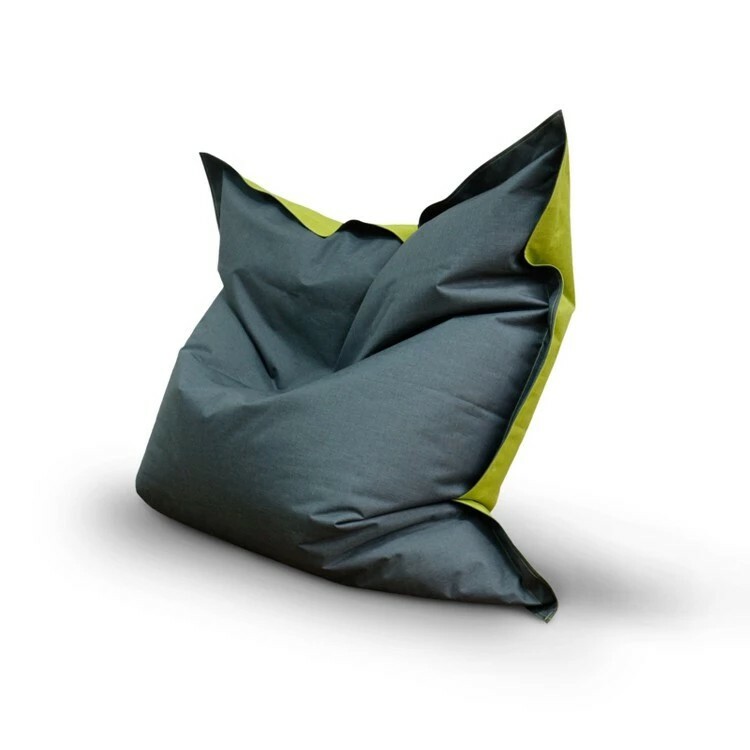 This Bean Bag is a supportive seat for 1 or a very cosy seat for 2. 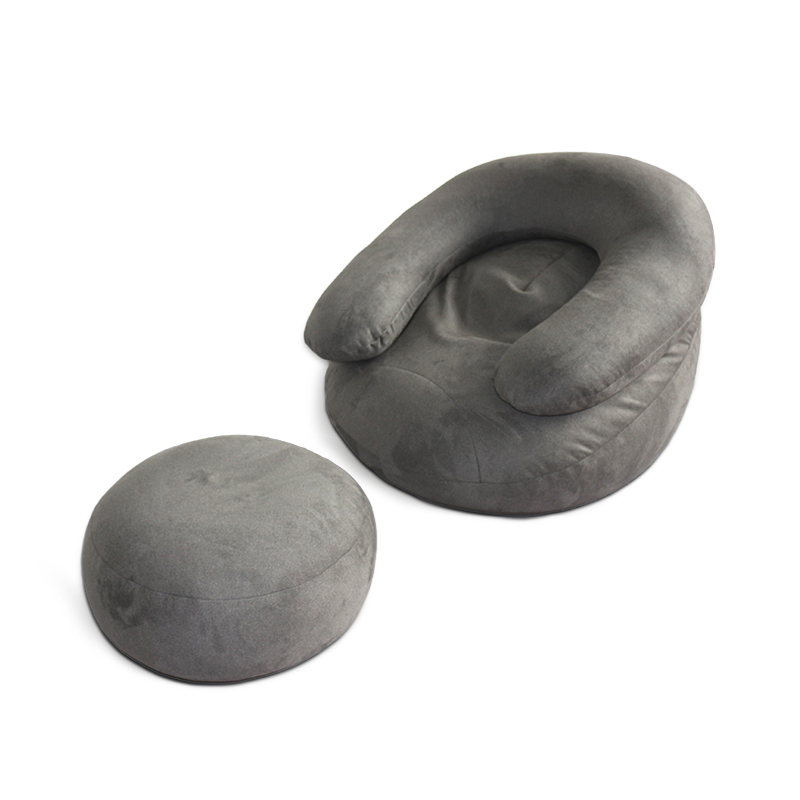 Supplied with ample amount of bead, providing all the necessary support for your back, neck and head. 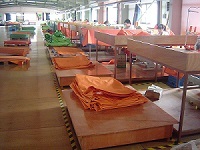 Spandex is the perfect alternate for real suede at a fraction of the cost providing a soft and warm feel.